Taking screenshots is the simplest way to keep records, pieces of evidence or anything else when you have no other option to capture it through some other ways. We all take screenshots, for a number of reasons, and it is undoubtedly handy. 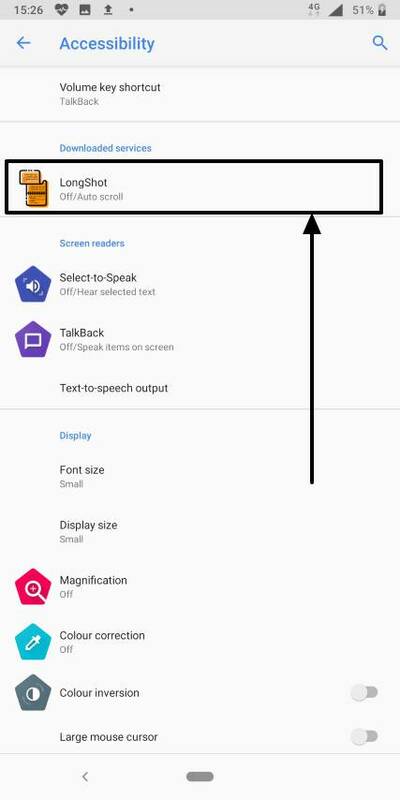 Taking a screenshot on an Android device is getting simpler day by day, with Android Pie offering the option to capture screenshot directly from the power menu. But even though things will become even simpler in the coming days, we all know the pain of capturing long screenshots, when we have to scroll through web pages and app contents. Kudos to MIUI, where it is pretty simple to capture long scrolling screenshots, but a similar functionality is not offered by the other custom user interfaces, and sadly the same isn’t available on my favourite stock Android. 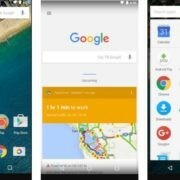 I don’t know why Google doesn’t offer such a handy feature, but if you really want the best of stock Android, but want to take long scrolling screenshots, you are at the right place. You can do it simply with the help of an app, though it might not be as simple as the one offered in MIUI. 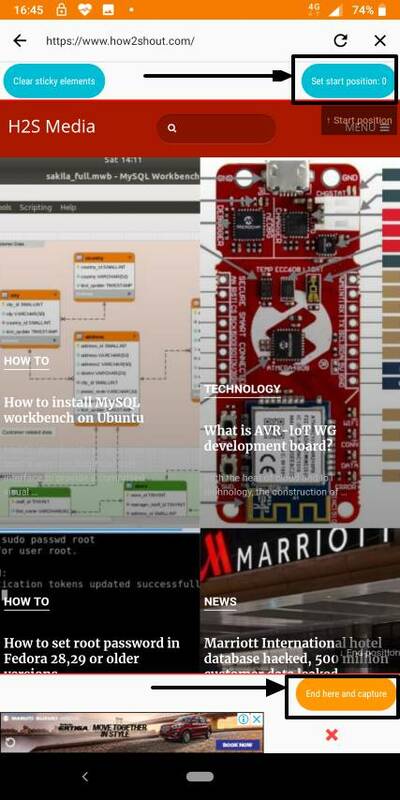 But it is worth doing that extra hard work to capture long Android scrolling screenshot to make your life simpler. 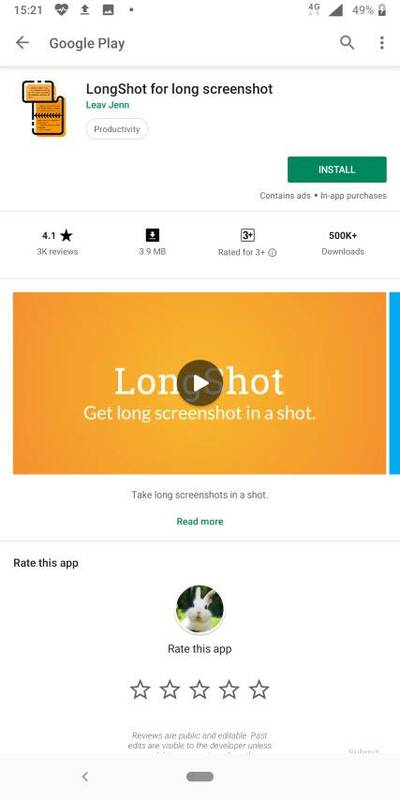 Go to the Google Play Store and download LongShot. It is free and is just 4 MB. Step 2: Once you are finished downloading the app, open it. 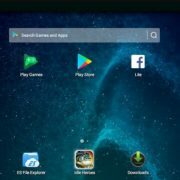 You will have to give it the permission to access media and files on your device. Then you will be into the app’s user interface. Here you will have to enable ‘Auto scroll’. 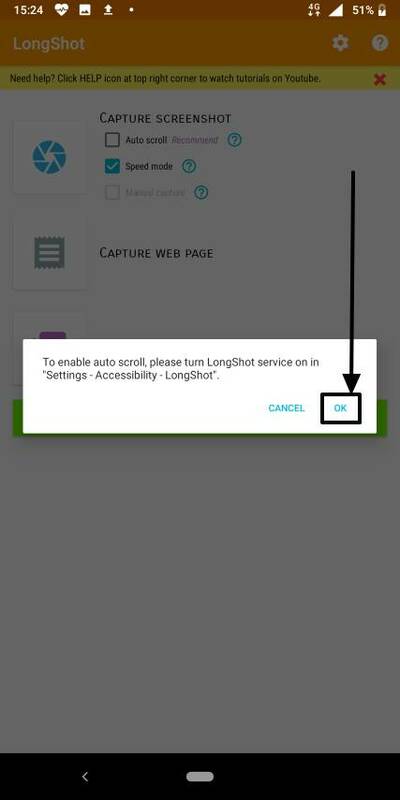 Step 3: On enabling the same, you will have to turn on LongShot service in the Accessibility section of your Android. 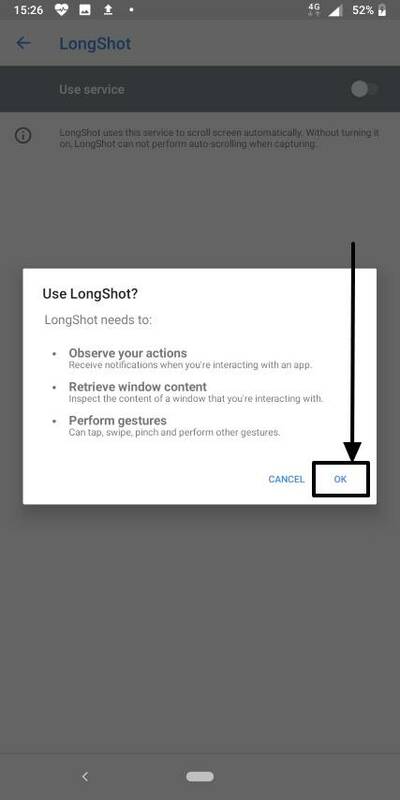 Just tap on ‘OK’ to proceed. Step 4: In the ‘Accessibility’ menu, tap on ‘LongShot’ and enable ‘Use service’, and then ‘OK’ in the confirmation window. Step 5: You are finished configuring the app. Press the back button a number of times unless you get back to the LongShot app. Step 6: Now it is the time to take some scrolling screenshots. Let me show it by opening the homepage of how2shout.com. Tap on the shutter button. You will get a warning informing you that LongShot will capture all the contents of the screen. Just tap on ‘Don’t show again’ and tap on ‘START NOW’. 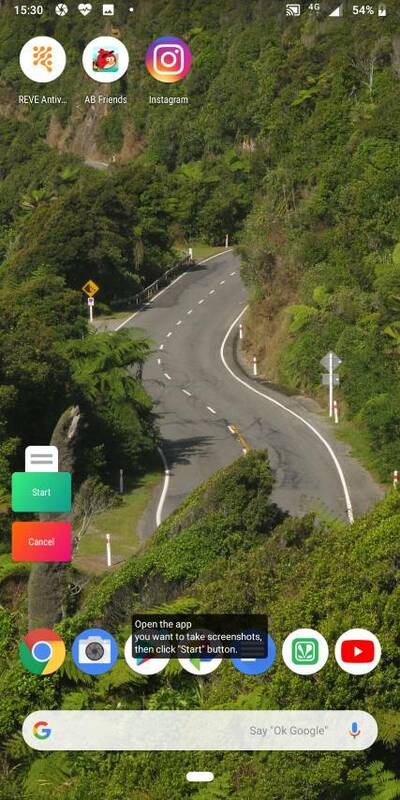 Step 8: Get back to the home screen or the app or browser, where you want to take the scrolling screenshot. Step 9: When you are ready, tap on ‘Start’. Step 10: Now the operation will start and you will see the page scrolling downwards automatically with a horizontal red line in the middle. 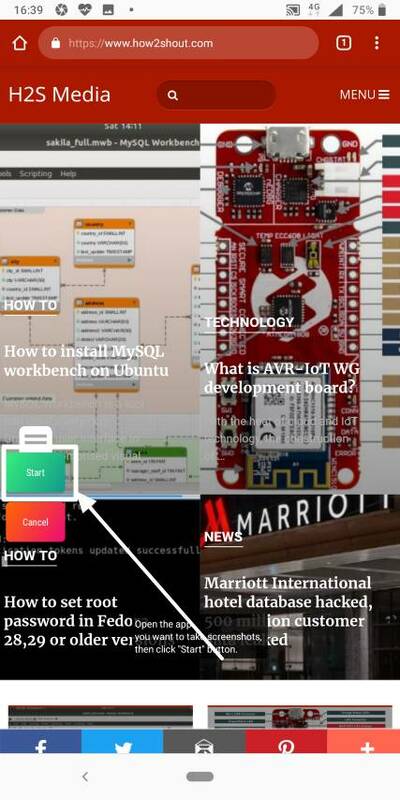 You can tap on the area above the red line to stop capturing (for pages that support unlimited scrolling, like Facebook, some news websites), else it will scroll till the end of the page or app. Step 11: Once it is done, you will be able to see the complete preview of the screenshot. 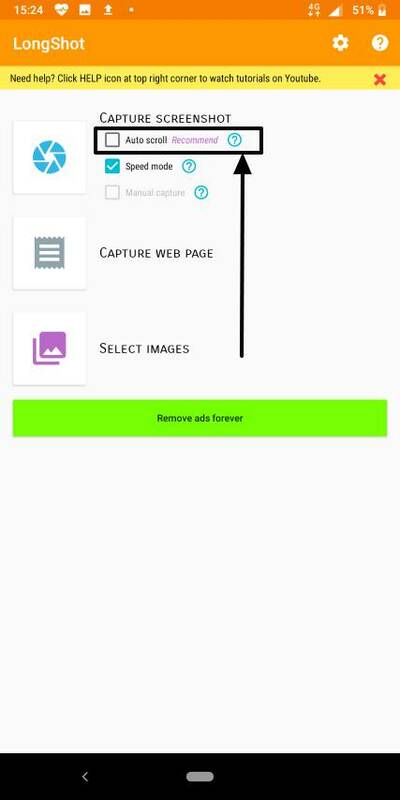 LongShot scrolling screenshot taking tool will also do the necessary adjustments with the final image to keep away any kind of hassles. 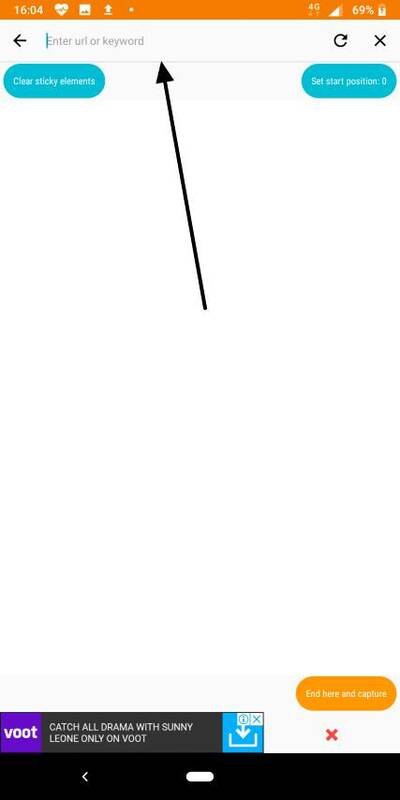 Now tap on ‘SAVE’ to save the image. The final image will be this. Step 12: All the long screenshots will be available in the folder ‘longshot’ in the Internal Storage by default, and it will be captured in PNG format. 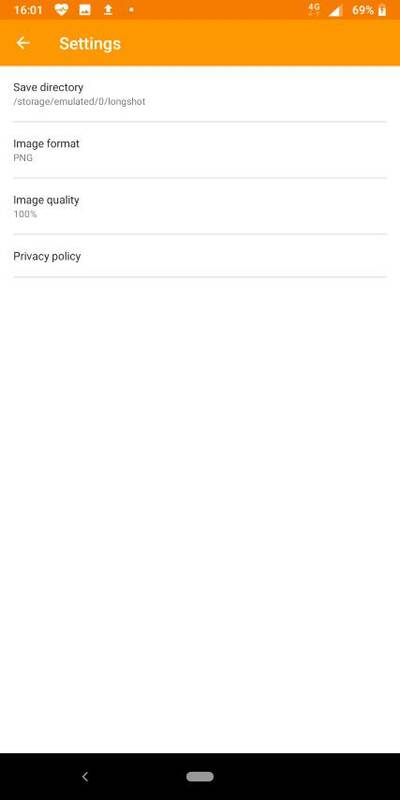 Though you can change the target folder, image quality, and format by tapping on the Settings cog. 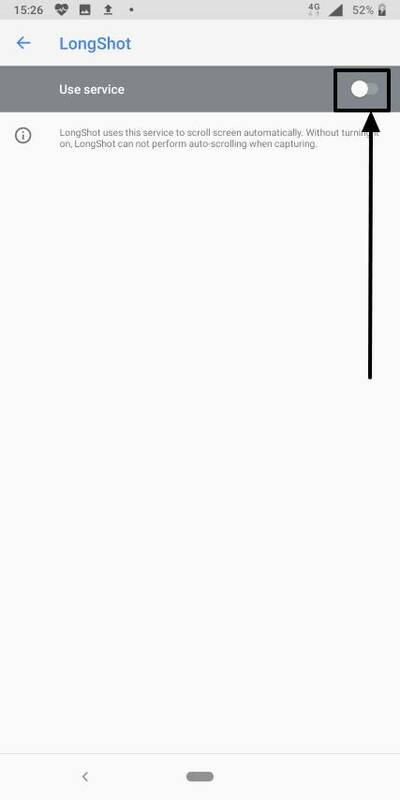 That was the generic way of capturing long screenshots with the help of the app. It is also possible to capture a web page directly without any hassles. 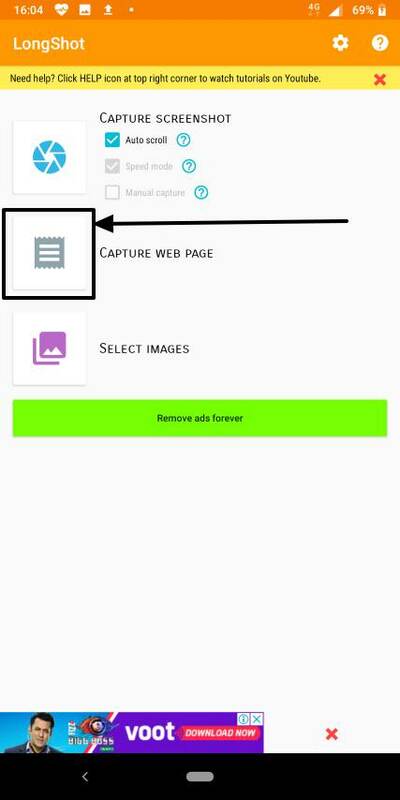 Just tap on the ‘Capture Web Page’ option and enter the URL of the web page in the text box. 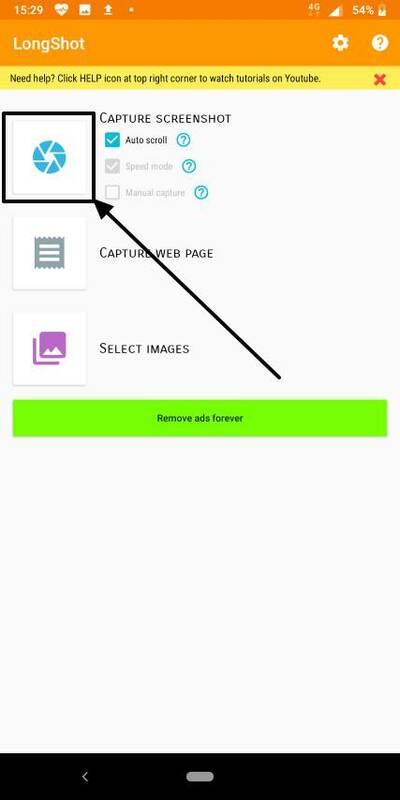 Step 14: Once the webpage is finished loading, set the start position and end position by tapping on the ‘Set start position’, and then by scrolling down followed by ‘End here and capture’ button. The output image will be generated instantly and will be saved in the default output folder, or the target folder set by you. This feature is really impressive. 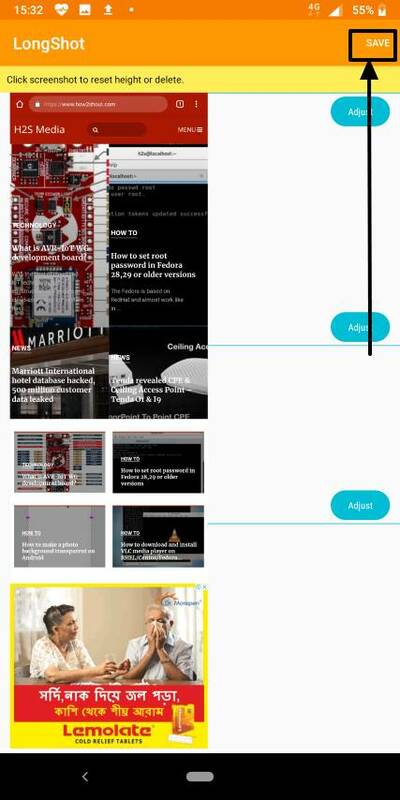 You can even remove any sticky elements in the webpage before taking the screenshot, by tapping on the ‘Clear sticky elements’. Though the output generated by the direct scrolling web page capturing tool isn’t as impressive as the general scrolling screenshot, which can be used for all kinds of scrolling screenshots. Here is the preview of the output generated by the scrolling web page capturing tool. This is really a great tool, and you will no longer need to capture multiple screenshots of a long page a number of times, stitch them manually and end up with a mess. 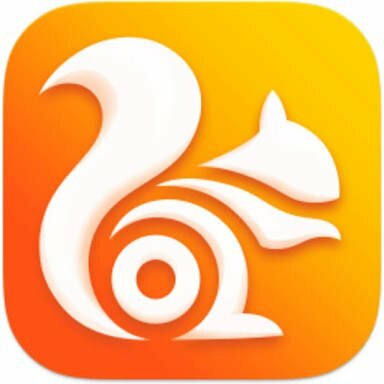 Though it is a little complicated to get started with taking screenshots with the app, if compared to the same in MIUI or so, the final output is still better than that the output generated by MIUI. Hope the information was helpful for you. Do you have any questions in your mind? Feel free to comment it down below.